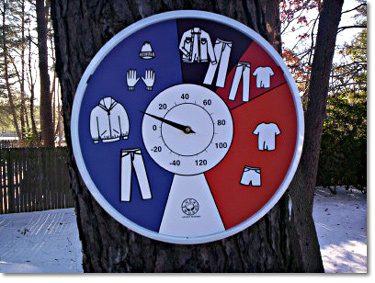 As a kid, I always thought it would be great to have some kind of chart for what to wear for different temperatures. My parents always had the rule of no swimming unless it’s at least 80 degrees. But for other days, do I need a jacket? Can I wear shorts? Do I HAVE to wear a coat? Awwww… Mom!! Here’s a chart to end the fights. It was created for people with autism. But I think it’s great for anyone that’s just not sure. Cute gift for graduations and birthdays – but think of other numbers that are important too – like football player numbers or scout troop numbers – Fun! Fun for the family, classroom or scout meeting! Directions: Roll out the bubble wrap and lay it on the floor starting at the door. Tape it into place. On each sheet of paper write a different instruction: (walk, hop, stomp, tip toe, etc.) Tape these down next to the bubble wrap ‘road’ at intervals. When the kids walk in, they have to follow the instructions (hop, tip toe, etc.). You can judge them by how many bubbles popped or how loud they are, or by the fewest bubbles popped and how quiet they are. Either way, everyone wins because it’s awesomely fun! Science and sparkles – Check it out! 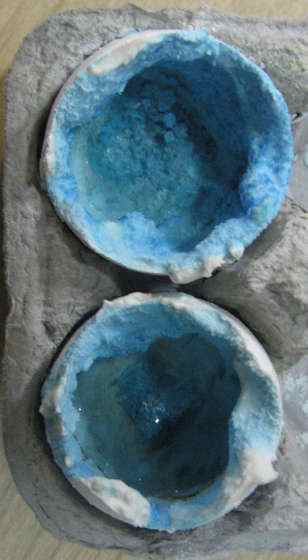 table salt or other crystal growing material – magnesium sulfate, borax etc. 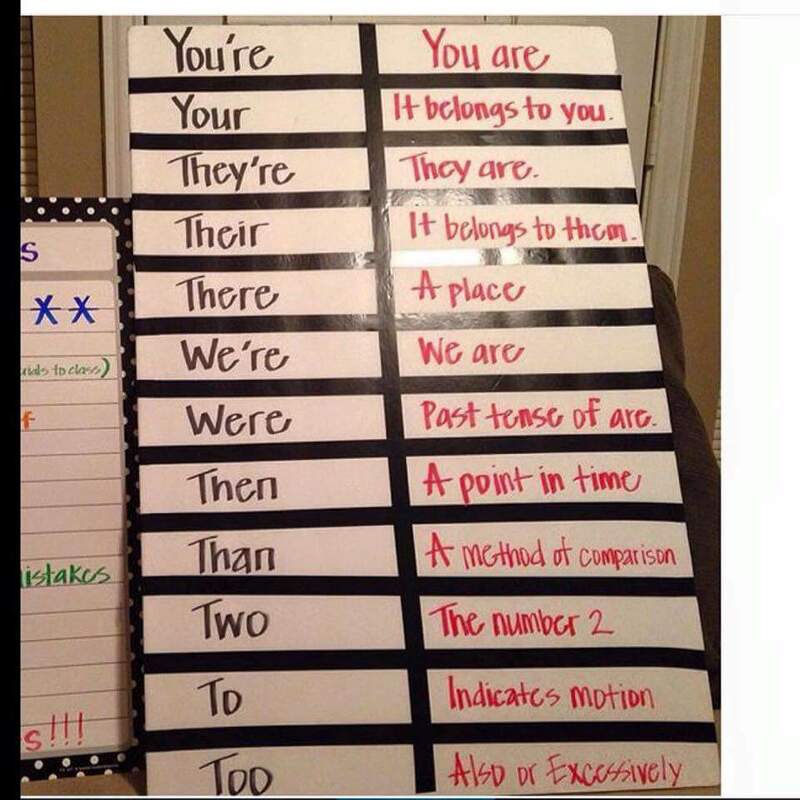 People of all ages need a chart like this to avoid the “Grammer Nazi’s”! 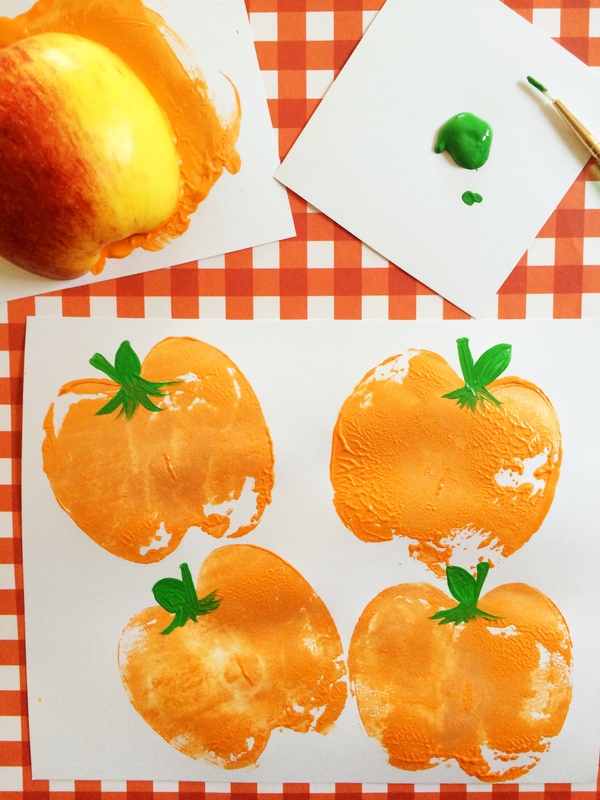 With the right color paint – these apples make great pumpkins! 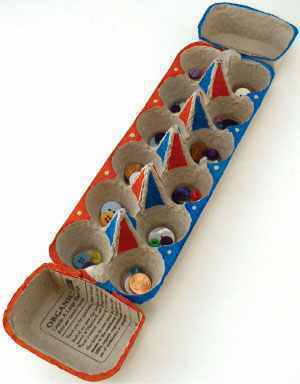 Mancala is an ancient game that is easy to make AND play. Great for grade school kids and adults.